Spacious suite with two separate views of the two sides of the park rooms. 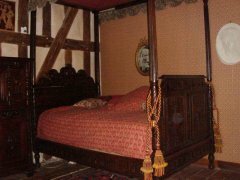 Old furniture and four-poster bed. 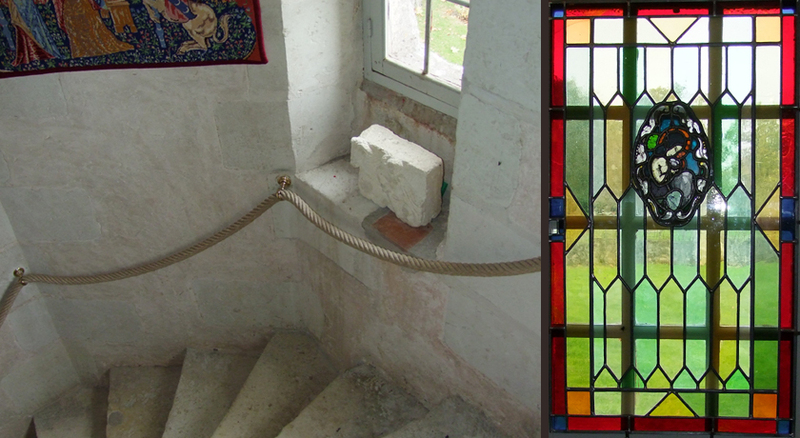 This suite is located on the first floor of the old tower of the 15th century. 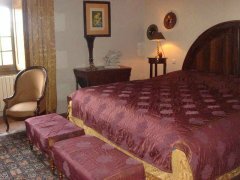 Near Chenonceau, in the heart of the Loire valley, LE PRIEURE DE LA CHAISE, manor of the fifteenth century and the chapel of the twelfth century listed in the inventory of historical monuments are an ideal base for exploring the Touraine, its castles, its gastronomy and vineyards. Our cottage is available for a family holiday in the heart of Touraine and its castles.